Land is the first order of business for the government and FARC rebels. Getting past ideas of communal ownership and agreeing on restitution or redistribution is crucial. As Hernando de Soto showed in neighboring Peru, solid property titles can be useful fuel for economic growth. 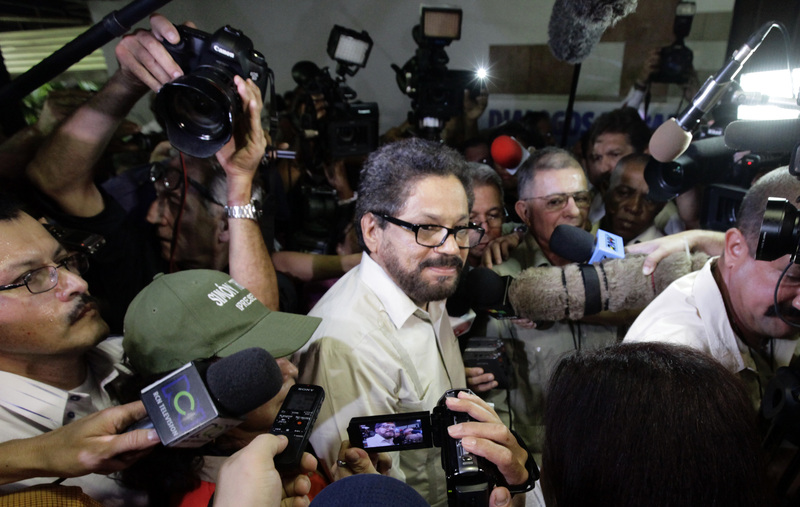 The Colombian government and FARC rebels began peace talks on Nov. 19 in Havana, Cuba. The first item on the agenda is rural development, in particular the establishment of valid titles to rural land in FARC-controlled areas. The Colombian government in 2011 passed the Victims and Land Restitution Law, which aims to return some 3.5 million hectares of land to 4 million Colombians. The government estimates some 7 to 10 million hectares of land has been stolen in the last 25 years by paramilitary groups on both sides, who have used falsified deeds obtained through corrupt notaries and judges.